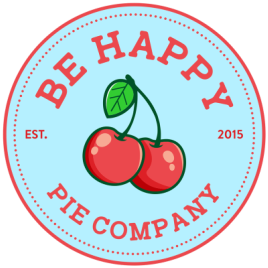 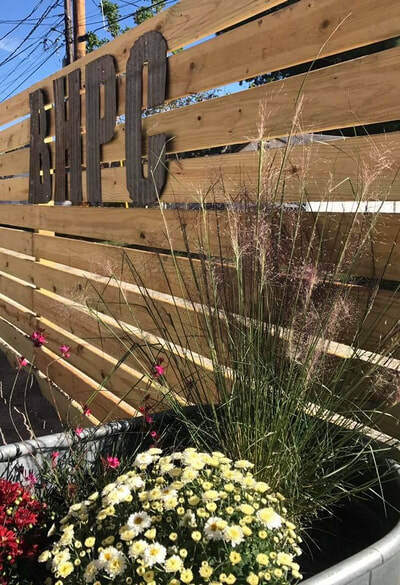 ​The Be Happy Pie Company, founded in October 2015, is the fruition of owner Jennifer Lamble’s passion for baking. 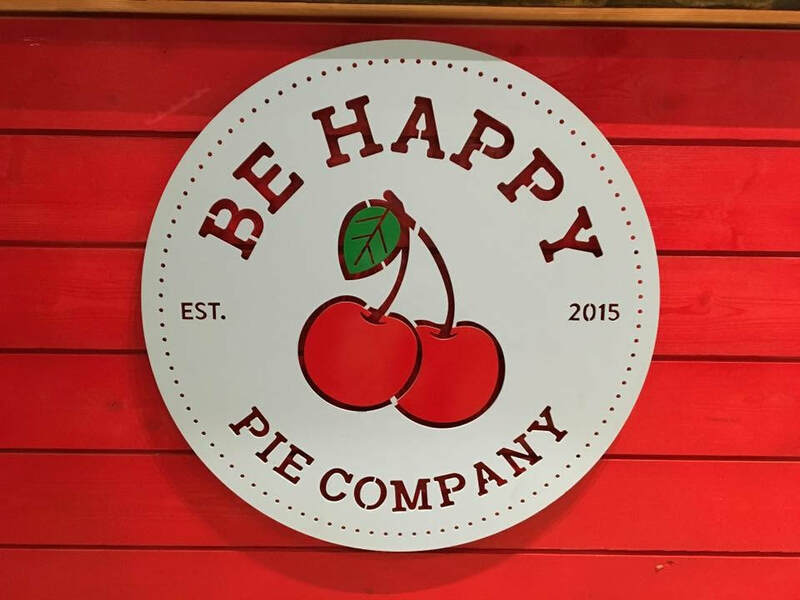 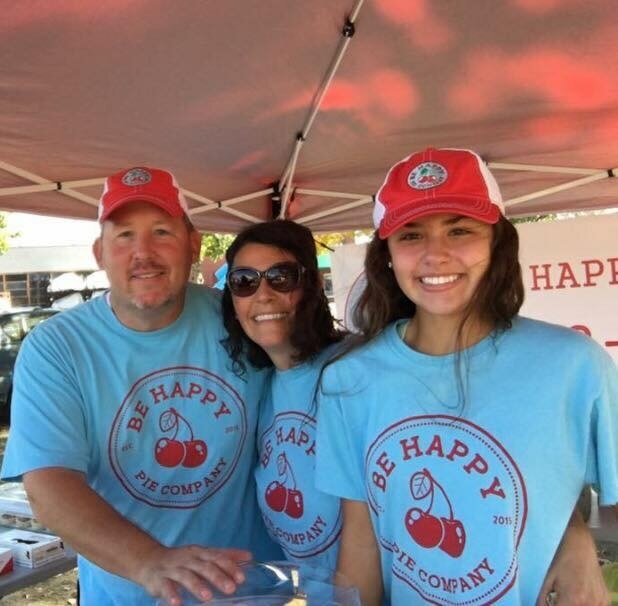 Jenny’s husband, Rick, is essential to the company’s operations and helped to start the Be Happy Pie Company from the ground up. The company is expanding, and opened a new storefront on Mt. 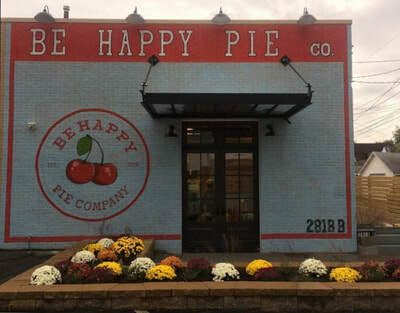 Vernon Avenue in October of 2017 on the West Side of Evansville. 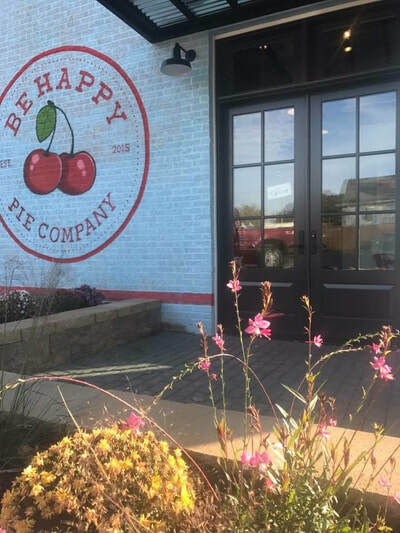 ​Jenny’s Easy-Bake Oven and her Grandma Backes’ cinnamon-sugar piecrust scraps began a life-long drive to perfect her own pies, cookies, brownies, scones, and other sweet treats. 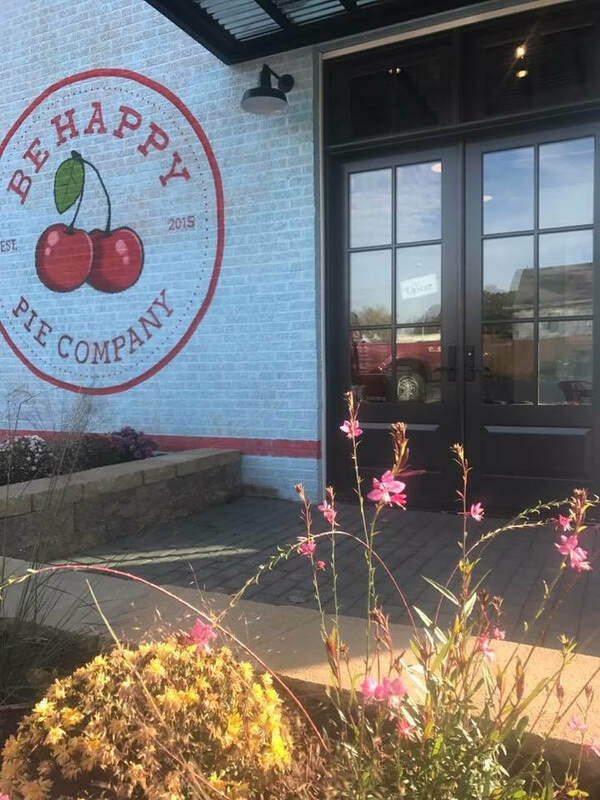 Baking is a creative and therapeutic outlet for Jenny, who thrives knowing her passion for baking brings smiles to others.